Who would have known that opposition Senator Antonio Trillanes VI legitimate consultant includes drivers and houseboys? Atty. 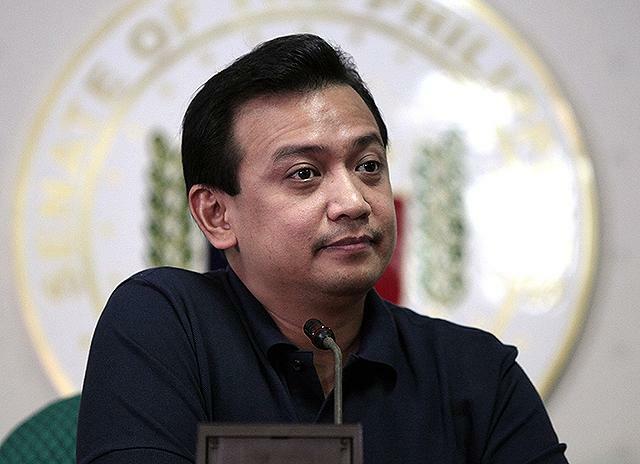 Rico Quicho, Jejomar Binay’s Spokesperson said that Trillanes used his senate funds for his personal use. “The use of public funds for his personal benefit is clearly unethical, immoral, and a blatant abuse of his office. The taxpayers are paying for his household [expenses] and his personal ‘debt”. 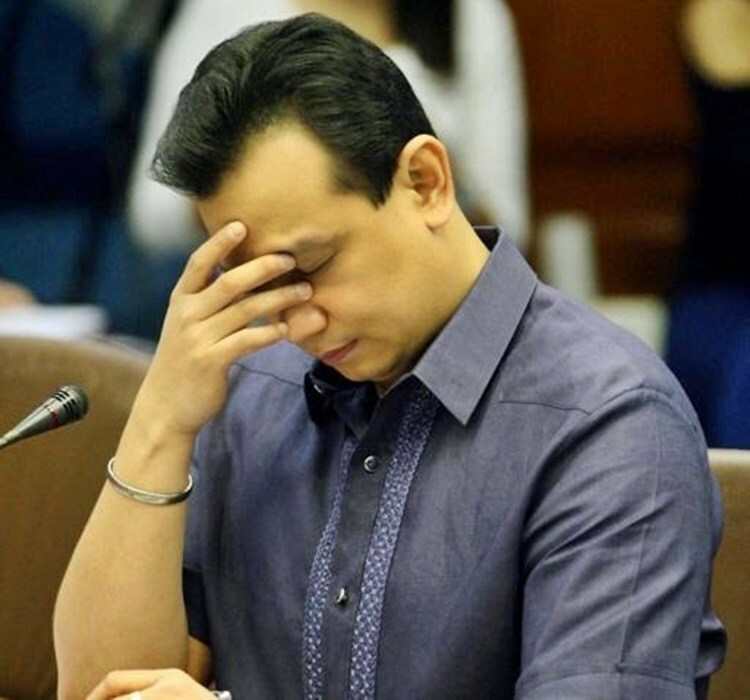 In the Rappler report last 2015, Trillanes allocated funds amounting to P1.63 million for the payment of salaries of 63 consultants, which includes his houseboy, personal and family drivers, PR group, campaign donors, ex mutineer associates and his brother Juan Antonio. This amount was 50% of his office’s monthly budget. 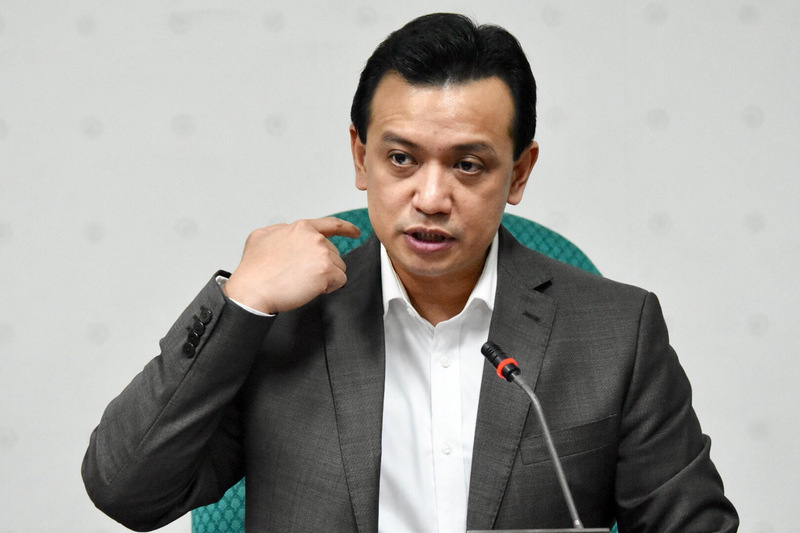 Commission on Audit (COA) reports stated that this figure is overly above the threshold amount for consultancy services amounting to P506,262.00 a month . "Pati houseboy 'sinama na niya as consultant. He should stop his moralizing and pontificating since the more he talks, the more he is exposed as a hypocrite,” Quicho added. 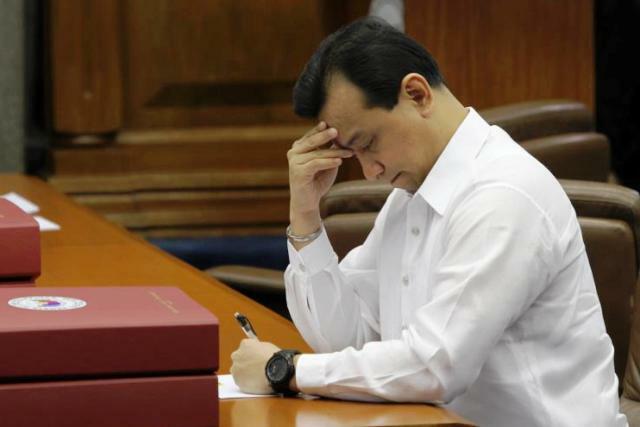 One of Trillanes’ 63 consultants is his houseboy Eddie Ybanez, who was being P3,500 a month. The family drivers, Bernard Allen Marzan and Jay-Ar Caro, were also receiving P11,500 and P8,100 a month, respectively. 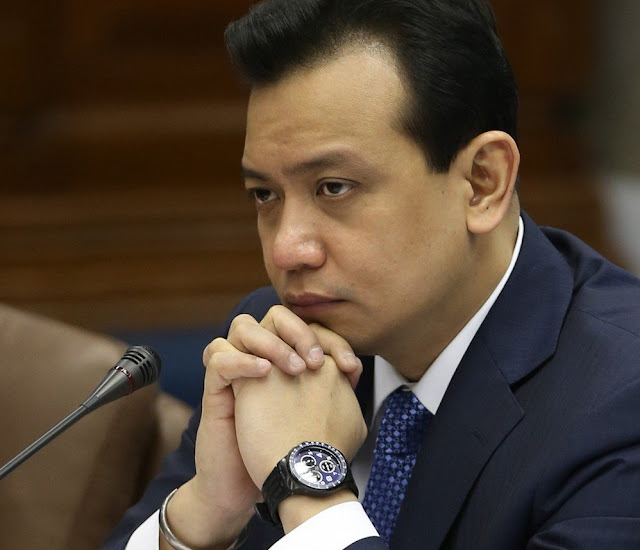 Trillanes also hired Robert Fong and Fabian Go as consultants with an P80,000 salary a month. In addition, Juan Antonio receives amounting to P427,000 from July to December 2014. In the COA memo, consultancy expenses incremented because one senator hired 60+ consultants comparing to other senators who hired consultants with payment of P94,000 monthly. 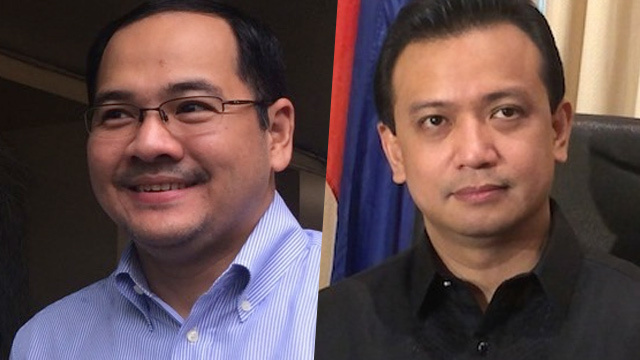 Orfiano, Punongbayan, and Madarang are also members of Magdalo. 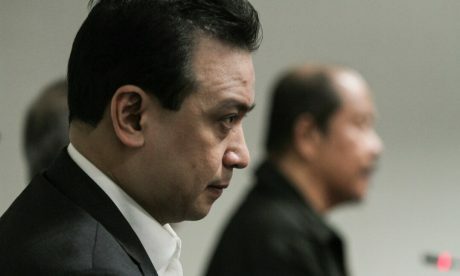 Trillanes’ other consultants, meanwhile, receive P40,000 to P60,000. "The COA required the Senate to explain or justify the sudden increase of expenses for consultancy services,” said Quicho.